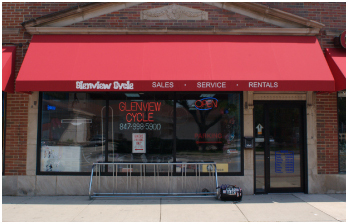 We are honored to be given the chance to serve the cycling needs of Glenview, IL. 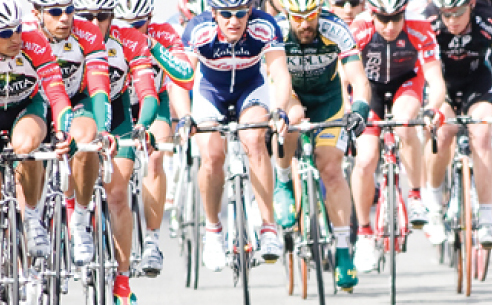 We will work hard to be your first choice for bicycles, clothing and accessories. 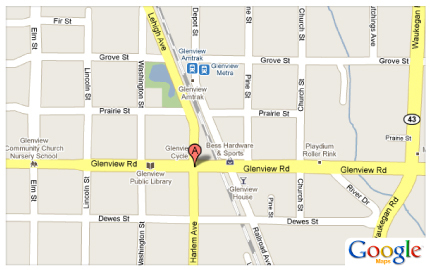 Come on in and check out our Top Quality Bicycles and accessories from Giant, KHS, CARiD, Jamis and other top brands. 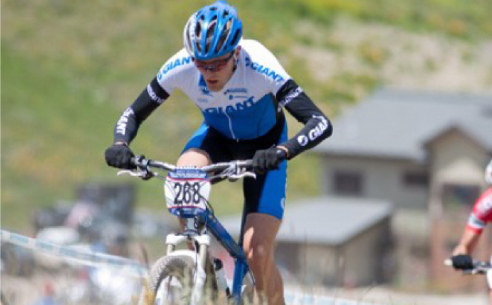 Come and check out Giant’s newest models or click through them below. Click to view some of the latest Jamis Bicycles. 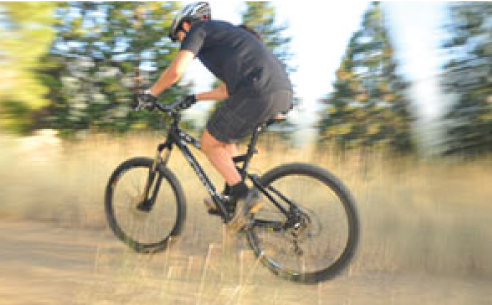 Click to view some of the latest KHS Bicycles. Whether local, state-wide or national, we'll keep you up to date with all the latest events regardless of your experience level. We provide professional maintenance and other special services that can correct any problems or even enhance your riding experience.